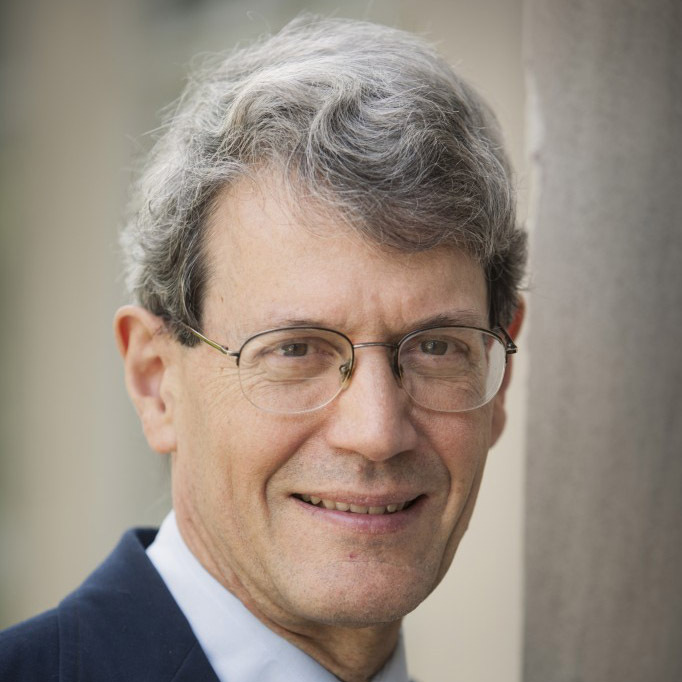 In Redeeming Mathematics: A God-Centered Approach, Vern S. Poythress, professor of New Testament interpretation at Westminster Theological Seminary, lays a theological foundation for all mathematical inquiry. He argues that the Christian God’s consistent character and nature are found in the harmony between mathematical truths, our physical world of things, and the personal world of our thinking. You don’t need the spiritual gift of mathematics to understand this book. As Vern says, God’s eternal truths are made evident in the simplest of addition and subtraction. 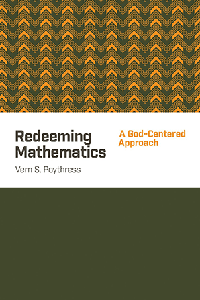 Thanks to Crossway, Redeeming Mathematics: A God-Centered Approach by Vern S. Poythress is available to download and enjoy by Christ and Pop Culture members for free. 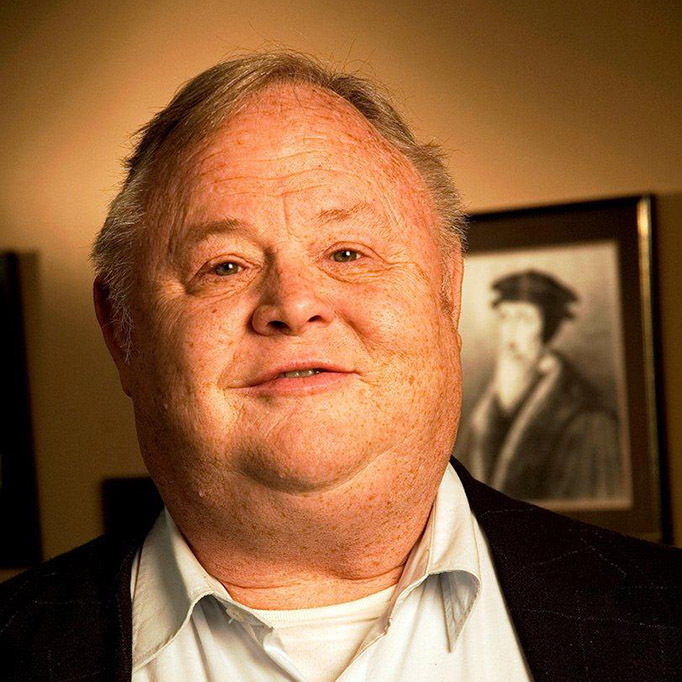 Second, from my background in science, I retained during my career an interest in the issues of science and Christian faith, and areas like the days of creation and the theory of evolution, where Christians see tensions between mainstream claims in science and what they find in the Bible. I kept thinking about these areas. And because of my scientific background, I enjoyed reading about the scientific side of these tensions, rather than being intimidated by scientific claims, as I think some theologians may be. This post originally appeared at Christ and Pop Culture blog on March 16, 2015. Used by permission.